Are you preparing to receive bariatric surgery? Have you already had bariatric surgery and are trying to figure out what to eat? 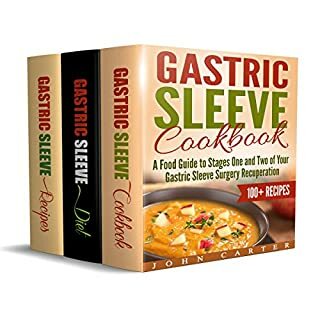 This amazing new cookbook has been specifically written for bariatric patients, whether they have yet to receive their surgery or are ready to make dietary changes. Give your body what it needs after gastric sleeve surgery! 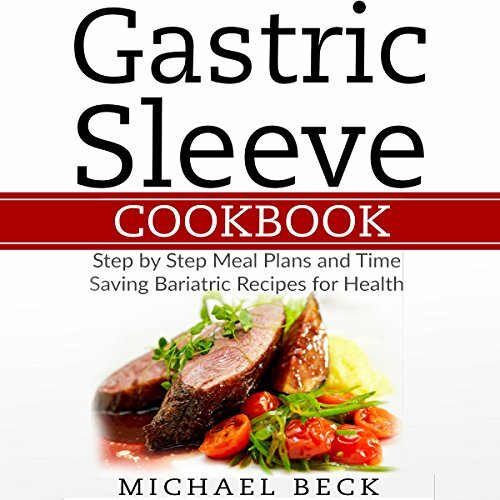 Three books in one - Gastric Sleeve Cookbook, Gastric Sleeve Diet, and Gastric Sleeve Recipes! 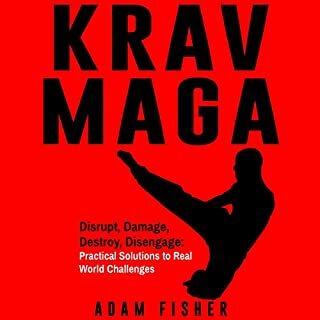 Krav Maga, for those who may not know, is a fighting and self-defense system. This fighting style is designed as an intuitive and practical self-defense system for people all shapes, sizes, and ages. It doesn't just try to teach you to fight, but instead to develop your own instinctual reactions. 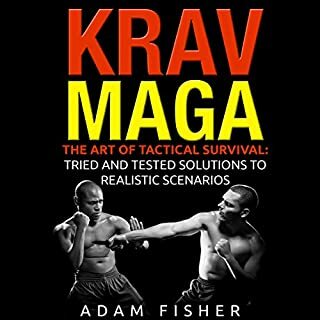 Krav Maga came about in the 1950s and worked to combine the most effective techniques in several different fight training and martial arts. Just like most people in the world, we all want to be able to defend ourselves against an attacker. Krav Maga was created in the 1930s to help the Jews in Bratislava, Czechoslovakia, against unfriendly fascists. It wasn't taught in a studio; it was taught by Imre Lichtenfeld to his friends and neighbors so they could defend themselves in the streets against the violence there. Obesity is the new scourge of the modern world. It is like an epidemic sweeping the globe and is currently out of control. 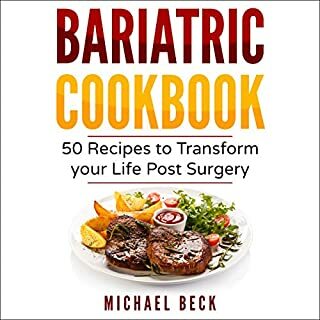 Taking the plunge to deal with it through Weight Loss Surgery is a big step, but reading this audiobook will provide you with answers to help you understand what is involved in such a major procedure. While the thought of radically changing your lifestyle may seem as though you suddenly have to face all of your fears at once, it can also change your life for the better. And while it may be difficult to leave what you have come to know as your comfort zone, the end result is more than worth the worry. 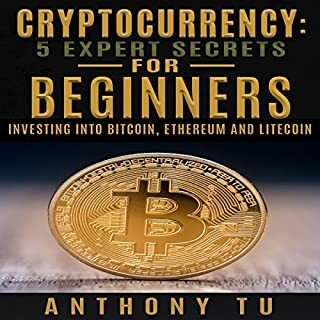 This audiobook contains step-by-step strategies that are designed to ensure you have all the facts before you, prior to making this momentous decision. There are answers to the questions you might ask your surgeon and real-life stories of people, just like you, who have already undertaken this course and are reaping the rewards. This audiobook also explains thoroughly, the different surgery options to help you make the right choice.What are you waiting for? Grab Weight Loss Surgery now and start moving forward to a new and happier you! We all experience fear, worry, and anxiety to some degree. It can be due to work, money, our children, the state of the planet, or a thousand other things. But can we do anything about it? This audiobook, Stoic Philosophy, strives to answer that question with a look at the modern world in which we live and how it contributes to our state of mind. 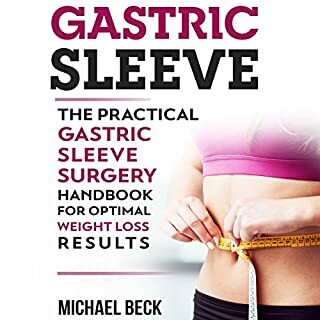 Are you thinking about having gastric sleeve surgery? Are you worried about what it will mean for your future? Making the decision to undergo gastric sleeve surgery can be hard. This can be a life-changing decision, and it shouldn't be taken lightly.That's why this audiobook was created: to help you understand the complexities involved and to ease your concerns about what foods you can and can't eat after the procedure has been completed. Just because you will have to control the foods that you eat once your gastric sleeve is fitted, doesn't mean that they have to be bland and tasteless. You can still enjoy a range of tasty food, and all can be customized to your specific tastes and needs. Don't delay! Get this audiobook now and make sure you don’t miss out on some great food.